Join a Panasonic Ambassador on a free photography walk and learn how to take great photographs. Let the experts tell you how best to capture the beautiful surroundings of your visit, from the perfect landscape to mastering close-ups, on camera. 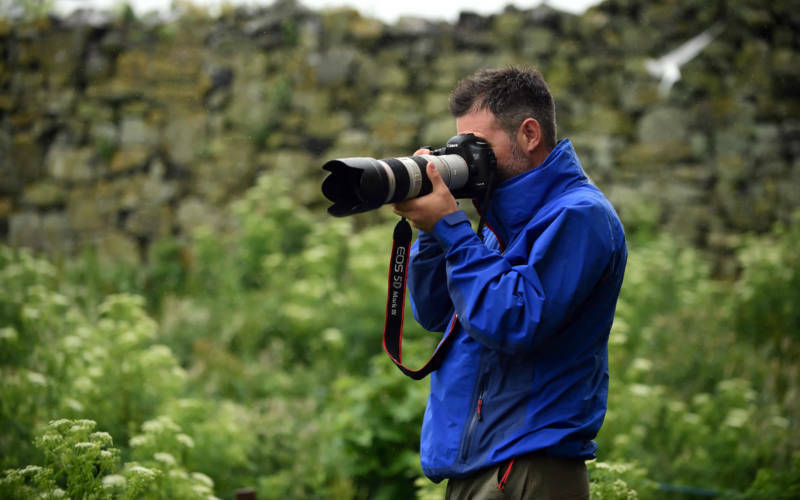 Panasonic, official technology partner of the The National Trust, will be providing tips and advice, as well as the chance to borrow photography equipment during the day. There will be two walks per day at 11.30am and 1.30pm. Maximum of 15 on each walk. The walks will last approximately 30mins each. Those using a loan camera will have the opportunity to choose one image they have taken and have it printed out. Normal grounds admission charges apply.